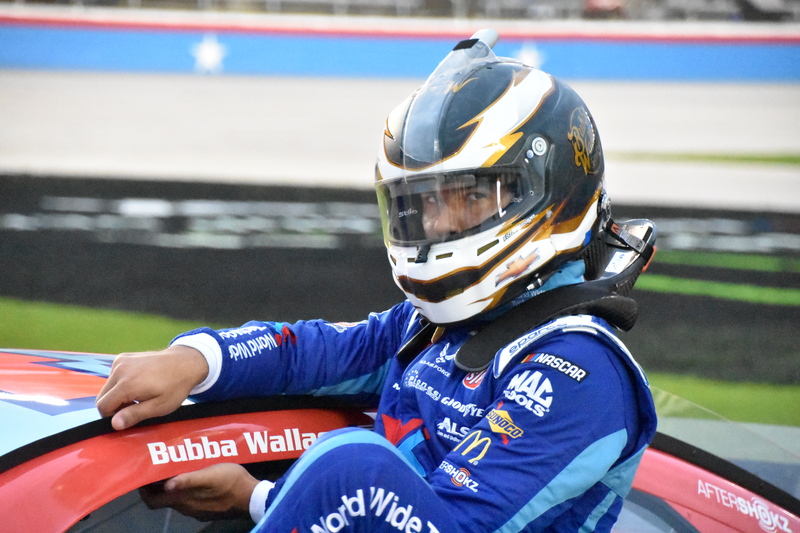 For the most part, 25-year-old Bubba Wallace of Mobile, Ala. is as friendly as he is respectful as most NASCAR drivers come in today’s field. 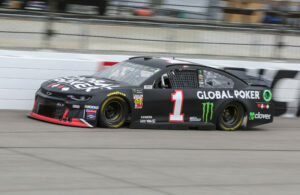 In fact, one could say that he is a grateful and humble individual given his success and accolades in his stock car career. Altogether, Wallace understands the challenges that he and his No. 43 Richard Petty Motorsports Chevrolet Camaro ZL1 team face on any given race weekend. Given these points, he does not make excuses and strives towards consistent, strong results. Significantly, Wallace made history in last year’s Daytona 500. 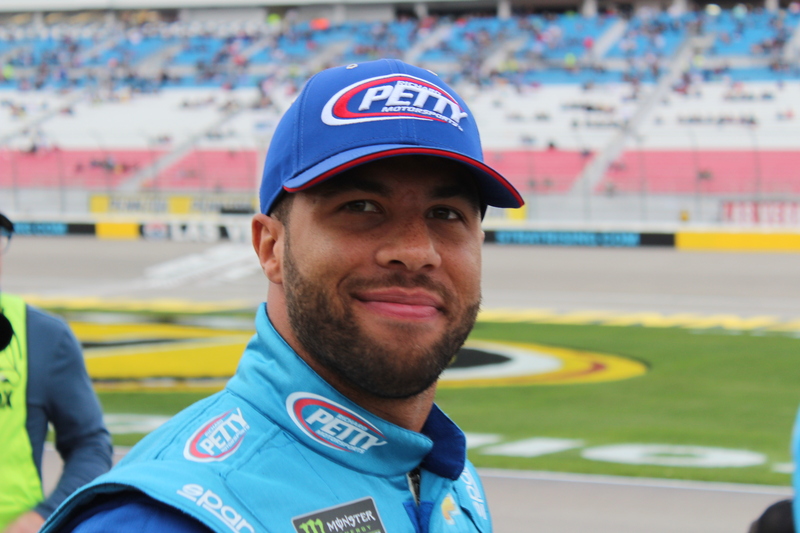 As a result of his second place finish, he became the highest finishing African American in NASCAR’s “Great American Race.” By all means, his progress speaks volumes not only for NASCAR’s Drive for Diversity program, but for motorsports as a whole with his determination and desire to succeed. With this in mind, Wallace’s passion for racing is matched by his desire to get one of NASCAR’s venerable teams back as a frontrunner. Granted, success doesn’t happen overnight. 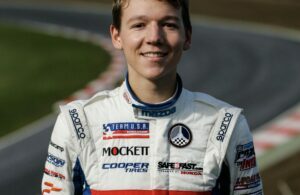 However, this young driver along with crew chief Derek Stamets are prepared and committed for long term gains. Some of these progress are apparent this season, with a stellar 10th place qualifying effort at Texas and a pair of top-20’s (17th at Martinsville and 20th at Bristol). As the season moves forward, look for Wallace and the No. 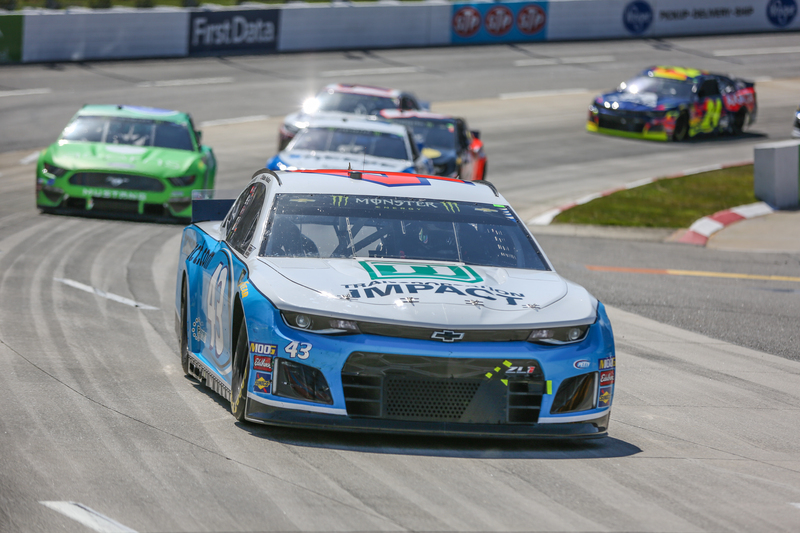 43 team to make strides and improvements in the coming races. Rob Tiongson : From racing bandoleros and legend cars to being in the seat of the No. 43 car, how do you perceive your journey in motorsports? Does it sometimes feel like a blur? 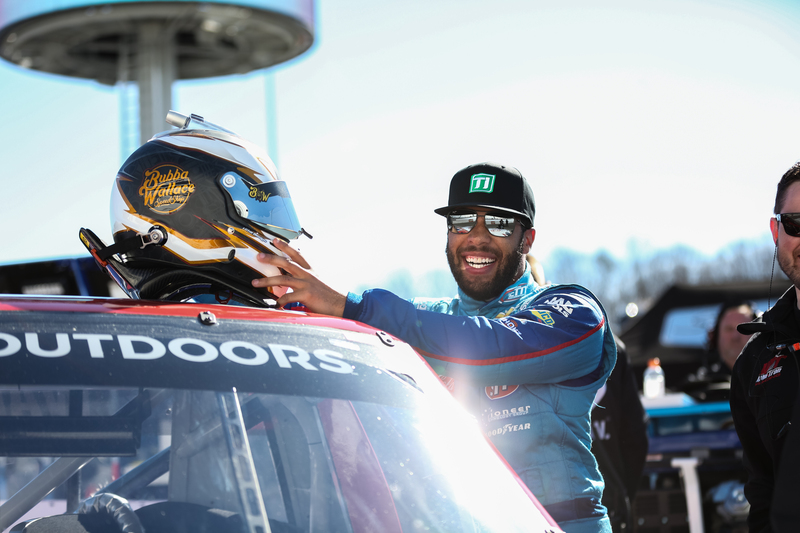 Bubba Wallace : It’s crazy to think back. 16 years ago is when I started. It doesn’t feel like it’s been that long. Like showing up here at Texas and the first thing you hear are Legends cars. I didn’t know where they were. I think they were over at the bullring (Lil Texas) across the street. You just hear that noise and it takes you back. Then you see who you’re racing with and it’s like, “Man, we used to race back when we were nine and 10 years old!” So, it’s pretty cool to see the journey and go through it all and see how much it changed and evolved. I’m enjoying it. There’s times where I don’t and I get frustrated, but not all weekends are going to be great. 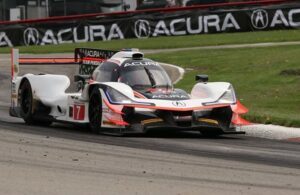 Rob Tiongson : While there were trying times last year, you had some highlights including the runner up at Daytona, a 10th at Phoenix, and of course, an eighth here last year at Texas. What were some of the takeaways from 2018 that you’ve been applying in your sophomore season? Bubba Wallace : Yea, I think just build off last year. Obviously, we haven’t gotten the start that we wanted. So, we’re just going to keep pushing the envelope. I keep saying that in almost every interview…it’s just trying to do the best we can with everything we have. It ain’t much. We don’t have much. We’re trying to do a lot with a little. So, some weekends, we will. We showed up here at Texas with a lot of speed. Qualifying’s a different game and I know that. But, the way the car feels, it’s the best we’ve felt at a racetrack this year, so that’s good. So, I’m excited to see how it shakes out for us the rest of the weekend. But just continuing to build off each weekend…you know, we finished at 17th at Martinsville, our first top-20 of the year, so that was nice. We’ve just got to keep doing that and keep progressing. And hopefully, that sponsorship will come in. Rob Tiongson : You’ve got a new crew chief in Derek Stamets. How has it been like to build rapport with him and what’s he brought to the table to further strengthen the bond of the No. 43 team? It’s been a lot of fun kind of poking the bear at that and getting on to him about not talking enough. We’re continuing to try to just keep working together and growing together and making our racecars faster. Rob Tiongson : Now, let’s get a bit social here if you will. You’re definitely one of the most interactive racers when it comes to social media. From your perspective, how important is it to have that connection online to not only connect with sponsors, but to show your true or candid demeanor? Bubba Wallace : Yea, what you see is what you get with me. I don’t change for anybody. I’m super sarcastic and I’m really sarcastic on Twitter. And nobody can see that. They always think I’m being serious. If I’m being serious, you’re going to know and I’ll probably get in trouble for being too serious. So, it’s fun being able to go back and forth. Sometimes, it annoys me that fans take it to another level. But, that’s them. I’ll worry about myself at the end of the day. At the end of the day, it’s about being the best racecar driver that I can be. Rob Tiongson : Die-cast cars and NASCAR seem to go hand in hand, literally and figuratively. 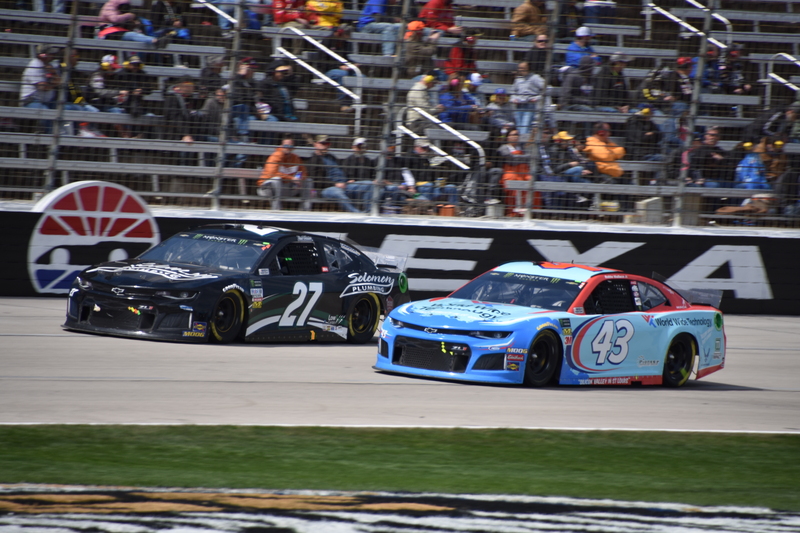 How do you view the connection between race fans with die-cast cars, especially with yours from Lionel Racing? 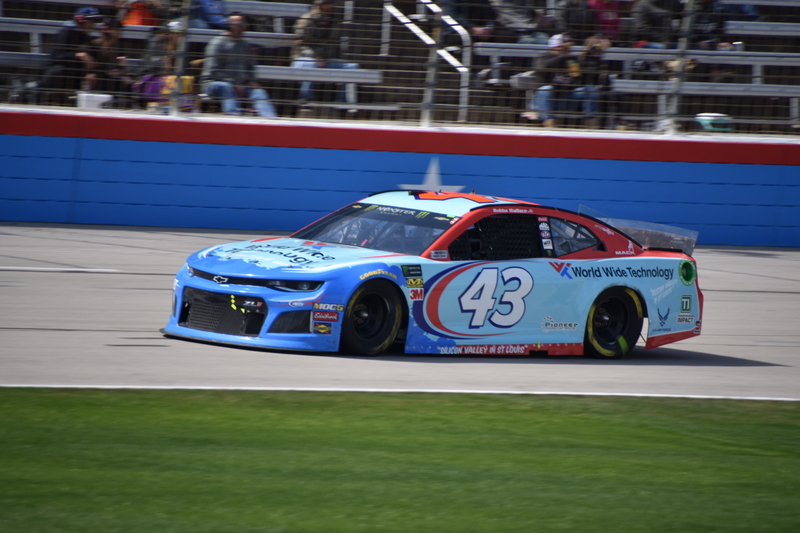 Bubba Wallace : Yea, the die-cast stuff is pretty cool. I remember playing with my uncle’s cars in Nashville. He had a ton of die-cast. I remember playing with those and now seeing my own, and I actually have a bunch of my own and I have a Ryan Blaney 22 Nationwide car…so, I collect. I think that’s what I’m going to start doing. I’ve thought about what I can collect. Certain people collect helmets. Blaney collects helmets, and I’m like, “I really don’t want helmets! I like my own and I want to keep my helmets!” But, I was like, I could get some cool die-cast cars, ones that really stand out and get the drivers sign them. Rob Tiongson : That’s cool, man! Have you gotten Ryan to sign your stuff? Bubba Wallace : No, I don’t know if that’s one signed. No, it’s not signed! Rob Tiongson : I’ll have to prod him on that one. NASCAR has made strides with its diversity efforts not only with being a catalyst for drivers, but with pit crew talents. Having been a graduate of Drive for Diversity, how critical is it for NASCAR’s efforts on diversity to succeed? Bubba Wallace : It’s big. We’re trying to push those efforts a lot to go out and find new talent, wherever it is, behind the scenes, behind the wheel, on pit crews, and you’re starting to see a lot on pit crews. And it’s just really cool to see. I’m proud of the efforts but we’ve still got a long way to go and a lot of work to do. Rob Tiongson : It’s time for some Free Association, Bubba! Tell me the first thing that comes to mind with the following words or topics. Rob Tiongson : Tennessee Vols. Bubba Wallace : Strawberry daquiris! Bubba Wallace : Probably Charlize Theron. Rob Tiongson : A TV show that you absolutely cannot miss is…. Bubba Wallace : This Is Us. Rob Tiongson : Favorite prank that you’ve played on your girlfriend Amanda. Bubba Wallace : Probably scaring her a lot! Rob Tiongson : On a somewhat silly note, which of the NASCAR circuits would you consider to be your favorite ov-al? 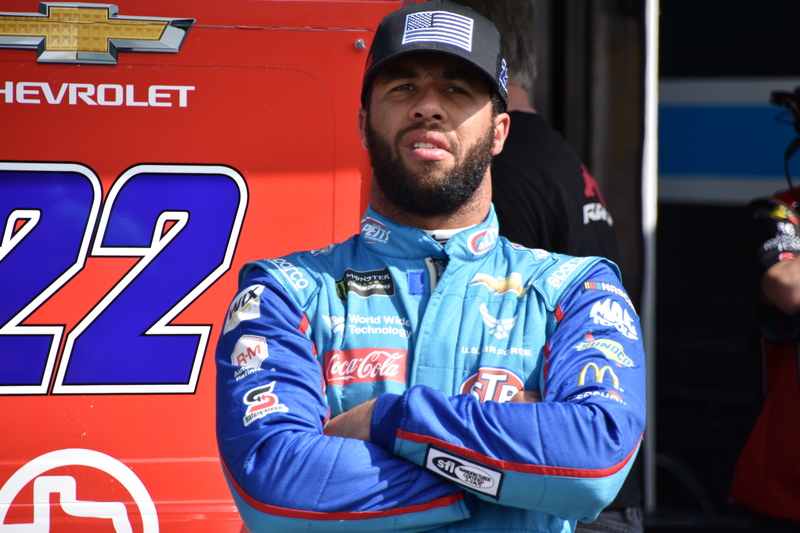 Bubba Wallace : O-val? (laughs) That was a good time with Kevin Hart. My favorite o-val is…man, that’s a tough one…I’ll have to go with Martinsville or Bristol. 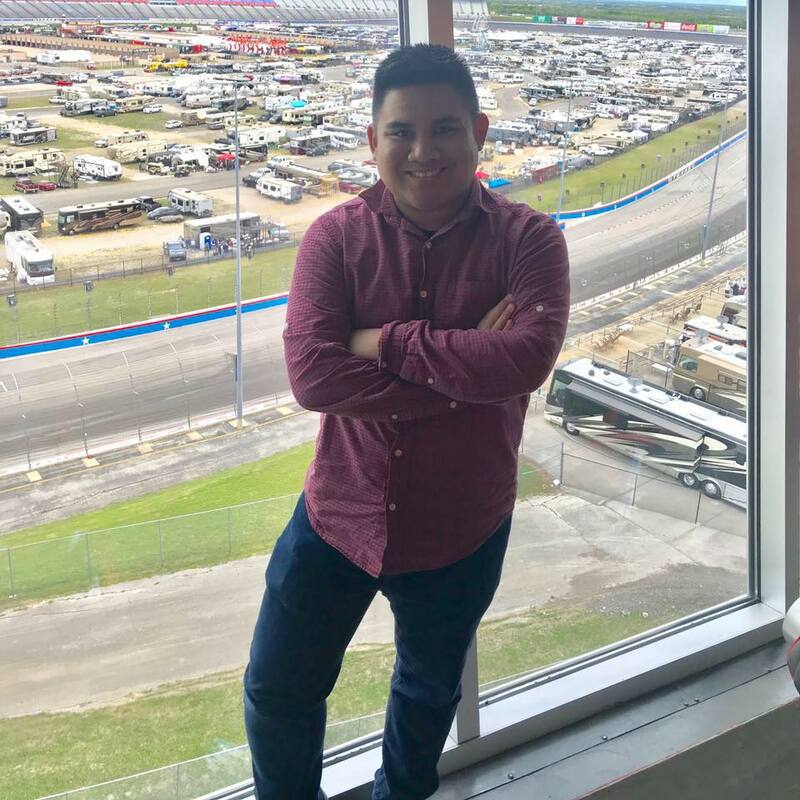 Special thanks to Bubba and the Richard Petty Motorsports team for this wonderful opportunity during the Texas Motor Speedway race weekend! You can “Follow” Bubba on Twitter, “Like” his Facebook page, and “Visit” his official website! ← Previous Story Was Bristol Empty or Was It a Matter of Perspective?